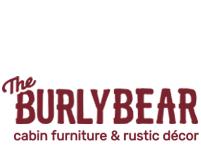 At The Burly Bear, imagination is always in season, with adventure calling around every turn. 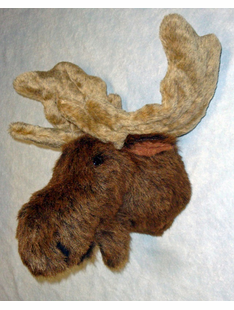 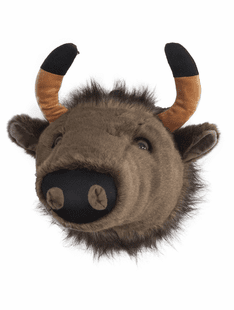 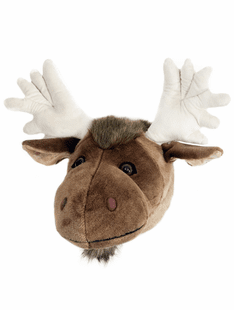 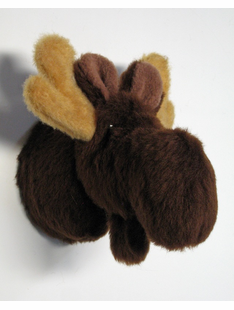 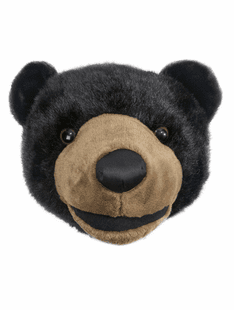 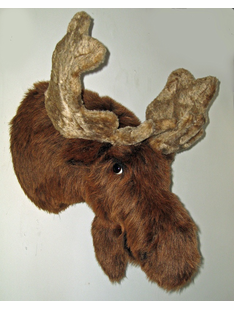 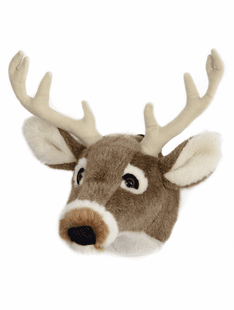 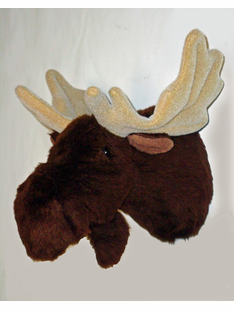 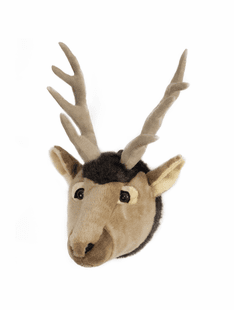 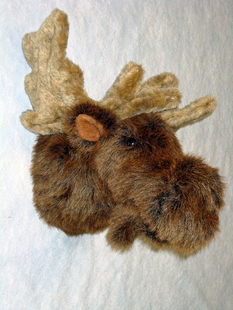 And if your aspiring little hunter makes a big game out of hunting big game, they’re sure to love our plush Trophy Heads! 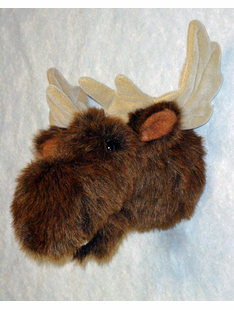 Grace your wall with the friendly, faux faces of elk, and deer, or perhaps bag something bigger—buffalo and bear, moose and more! 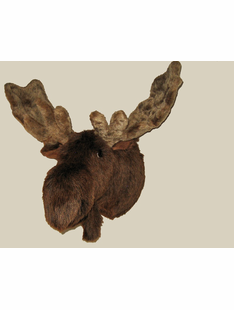 No tags or permits required—just a really big license for a whole lot of fun!